About – Alys Design. Interior Design. Pittsboro NC. Growing up in Birmingham, Alabama, I was encouraged by my mother and grandmother, two women who embody southern grace, to explore my creative interests. That involved painting, gardening, and the occasional Sunday afternoon bedroom makeover. Time with my Father could mean hikes in the Alabama woods, but it was my father’s passion for travel that frequently took the whole family farther afield. My Dad encouraged my curiosity for other cultures, and this curiosity for others lives lies at the center of my design approach today. I like to work with the client to create a sense of belonging, flow, and function, in spaces that reflect the people who live in them. After going to the University of Virginia, I moved to New York City for five years. My time in New York played a major role in making me the person I am today. I graduated from The New York School of Interior Design with high honors, went on to intern with Bunny Williams. Then I joined Robert A. M. Stern Architects and worked on high-end residential and institutional projects. Craving some stars and moonlight I left New York to return to the beaches of the Gulf Coast of Florida — where I spent summers as a kid — to take a position as Style Director at Alys Beach, a traditional neighborhood development by Duany Plater-Zyberk. My experience at Alys Beach (named for my grandmother and namesake) deepened my understanding of effective high-level design. Some of the best spaces I know seem very simple and yet the impact on those who live in them can be quite profound. I now live in Bynum, North Carolina, in our recently renovated 150-year-old home with our 3 kids under 4 years old, a huge skateboard ramp, and our Australian Shepherd named Stokely. Our ideal weekend is spent working in the vegetable garden, starting bonfires and listening to barn owls from our screen porch. Amy joined Alys Design in January 2014. 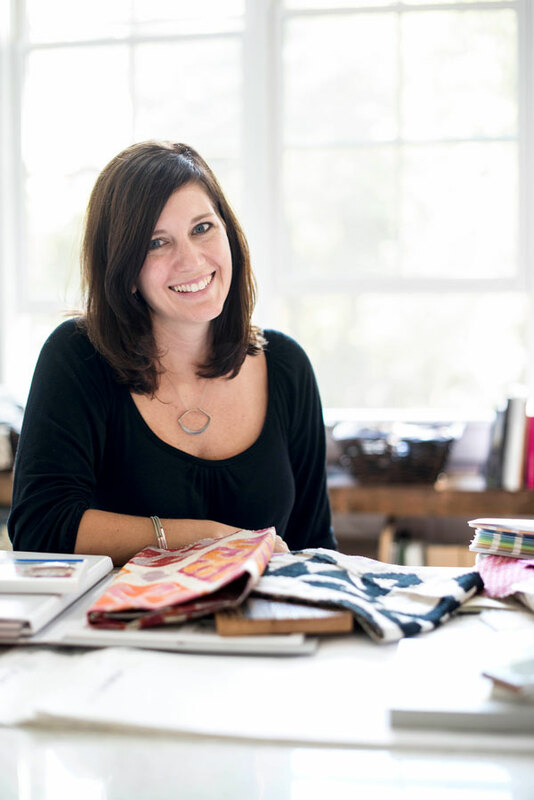 As a designer she loves creating spaces that reflect a client’s personality and style, and each project is a chance to discover a new and unique way to bring a space to life. A native of North Carolina, she worked at J. Douglas selling high-end home furnishings and décor to retailers and to the ranks of designers that she would one day join. The experience started in her a vision for design as an art. 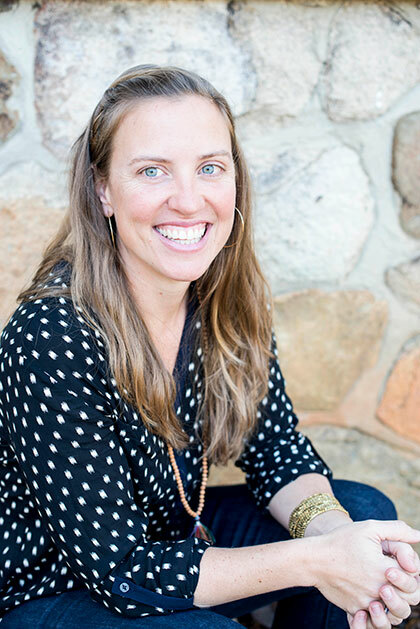 Before joining Alys Design, Amy oversaw the remodel of a restaurant she owned in downtown Raleigh, a valuable experience given that Alys Design is now working closely with restaurateurs. When not at work, Amy is with her husband Kent and their 6-year-old son Jasper. They share a passion for music & art, one that often spills over on to their walls with ever revolving custom art and into their home with spontaneous living room jam sessions and dance parties.